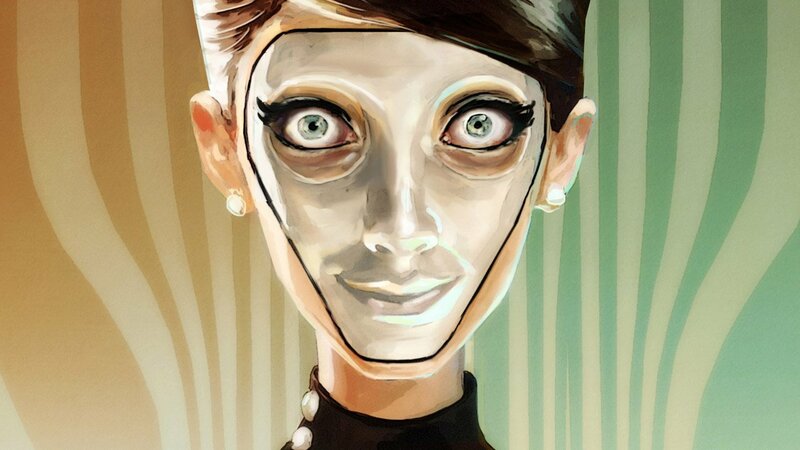 Compulsion Games, the Montreal-based game studio that brought us Contrast, is continuing to create unique, stylized games with it’s new (recently Kickstarter-funded) game We Happy Few. This new title is unique and stylized for sure, set in a 1960s dystopian England whose population is filled with drugged-out, mask-wearing citizens living under the delusion that they had never, ever done “A Very Bad Thing” during WW2. 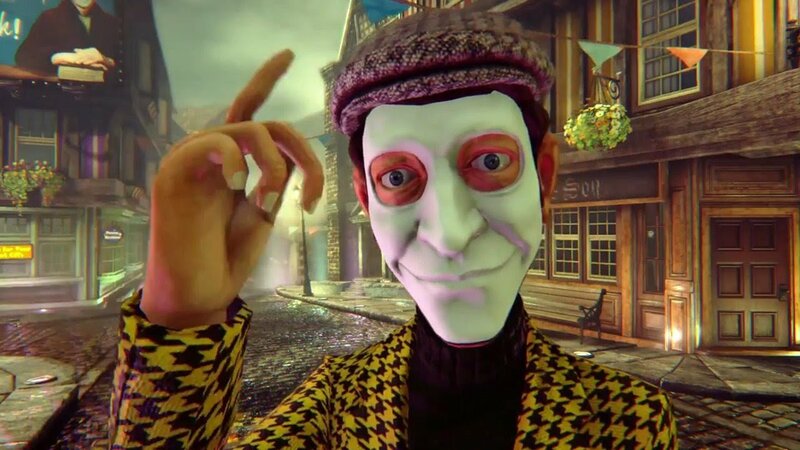 We Happy Few features live-action sequences starring Uncle Jack, the Big Brother-esque spokesman of the retro futuristic town of Wellington Wells. Uncle Jack certainly helps develop the narrative and the overall creepiness that the game projects so far. Providing depth in narrative is important in this game. One of the most unique aspects of it is the use of procedural settings. 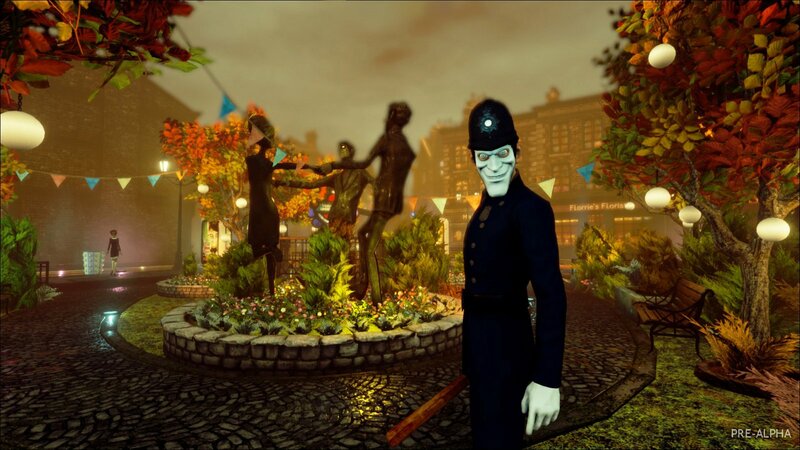 Simply put, once you die in We Happy Few, an entirely new Wellington Wells is generated when the game restarts. It’s this mechanic, the team says, that gives the game a great deal of replayability. “Not only do we want the world to be different, but we want the way you have to play in the world to be different as well,” Abbott says. 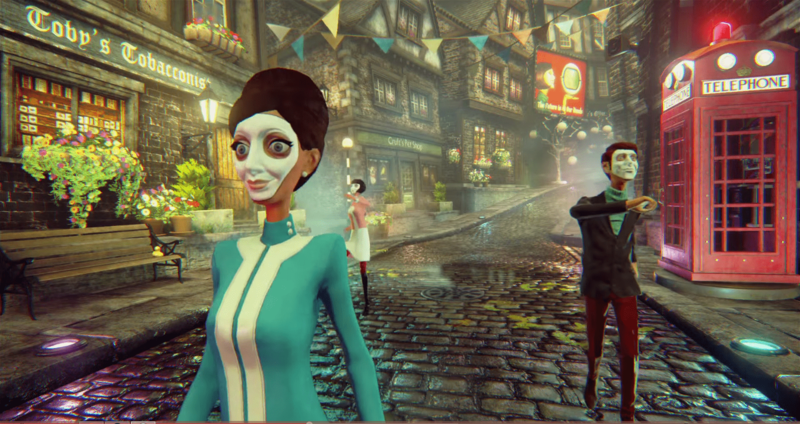 There are three pillars of gameplay in We Happy Few. The first, and most difficult, is combat. “You can choose to play as a juggernaut of destruction if you want. However, the other two are probably more interesting,” says Abbott. Stealth is what it sounds like. “You can be a thief and hide in the shadows or foliage,” explains Abbott. But, the third pillar is definitely the most unique. “We call it social blending,” Abbott says. “But a more accurate name is kind of a suspicion or conformity mechanic” in which the player isn’t necessarily in stealth mode, but has to figure out what the townsfolk find appropriate behaviour, and what they find to be inappropriate behaviour, and act accordingly without raising suspicion. “If you start drawing attention to yourself — if you run or pull out a weapon or look like you’re trying to steal something — the A.I. in the game will be like ‘Hey buddy, what’re you doing there?’ and very rapidly they will become quite upset at what you’re doing,” says Abbott. The Compulsion Games team recently reached their Kickstarter goal of $250,000 and released their stretch goals on Thursday. Abbott says they are trying to make their stretch goals more fun and interesting than just adding a few extra game modes. 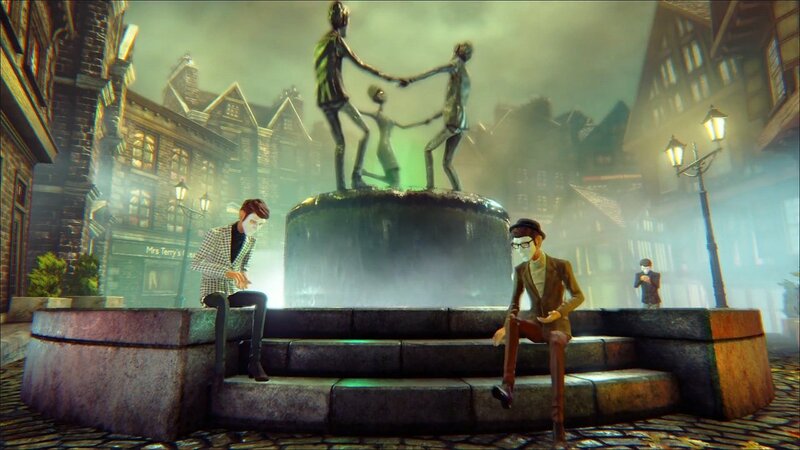 Visit their Kickstarter page to view these goals and help support We Happy Few!